Steve works closely with the Program Partners to offer them strategic advice and help guide them through the day-to-day challenges that can distract them from what they do best—make a difference in the lives of sons, daughters and their families. 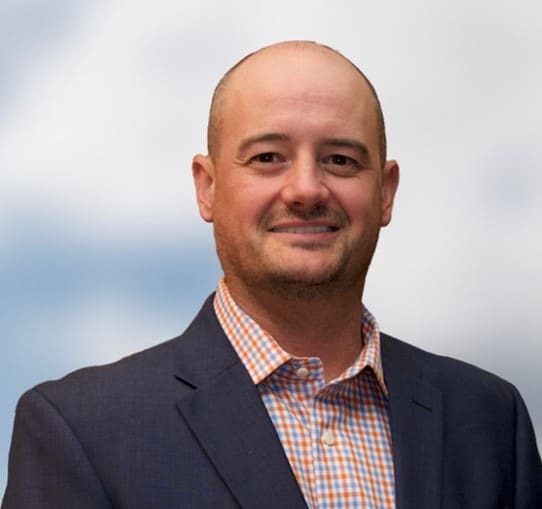 Prior to FHW, Steve was a senior executive in the assisted living and elder-care industry where he spent over 10 years helping to enhance quality, care and service for tens of thousands of seniors around the country. Steve earned a bachelor of science from Oregon State University, with a concentration in business/finance. You can’t really understand the difference we make in a family’s life until you see that son or daughter embrace their mother or father for the first time after graduating from one of our programs—it’s truly amazing what our people do.